Dr. Johnson has been practicing optometry since he graduated from the Southern California College of Optometry in 1974. Dr. Johnson became very interested in vision development and the relationship between rigid contacts lenses and myopia control. 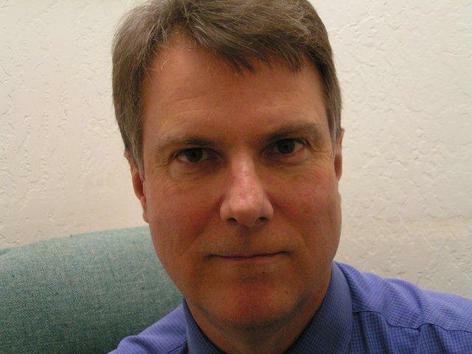 After practicing in his private practice in Poway, California for over 20 years, he located to Las Vegas in 2001. He was associated with Drs. Sadberry and Helmick until 2005 when he became the independent optometrist at Eyemaster's near the Galleria in Henderson. Frustrated with the restrictions associated with corporate optometry, he decided to again go into private practice. In June 2010, he opened his new office. 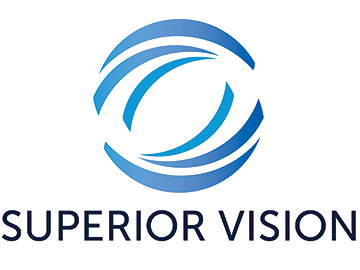 He is now able to spend the time necessary for the optimal vision correction, as well as being able to prescribe the finest lenses and frames available. A Henderson, NV Optometrist winner of the Patients' Choice Awards.